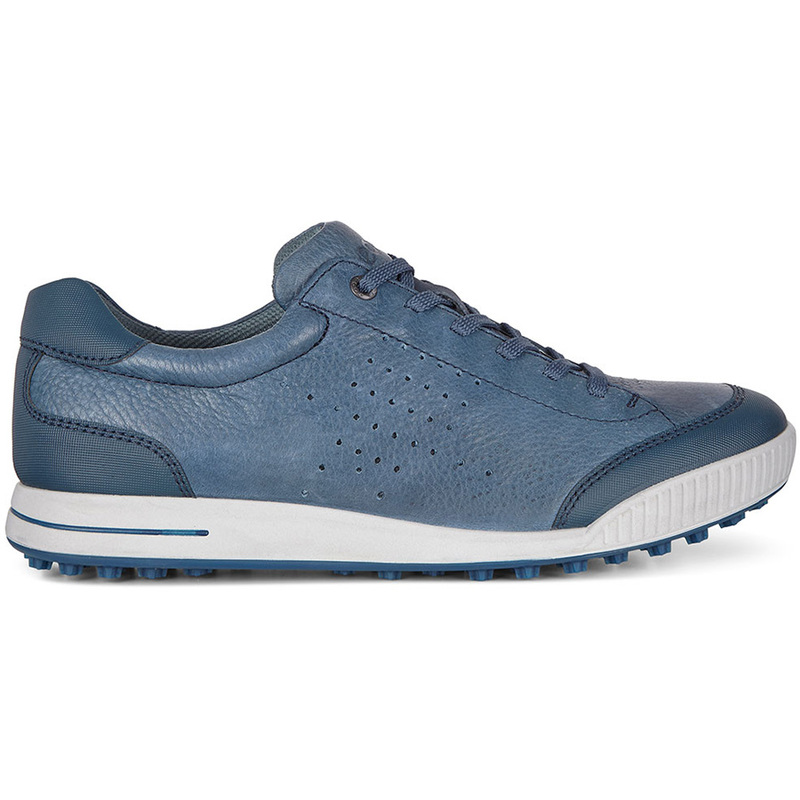 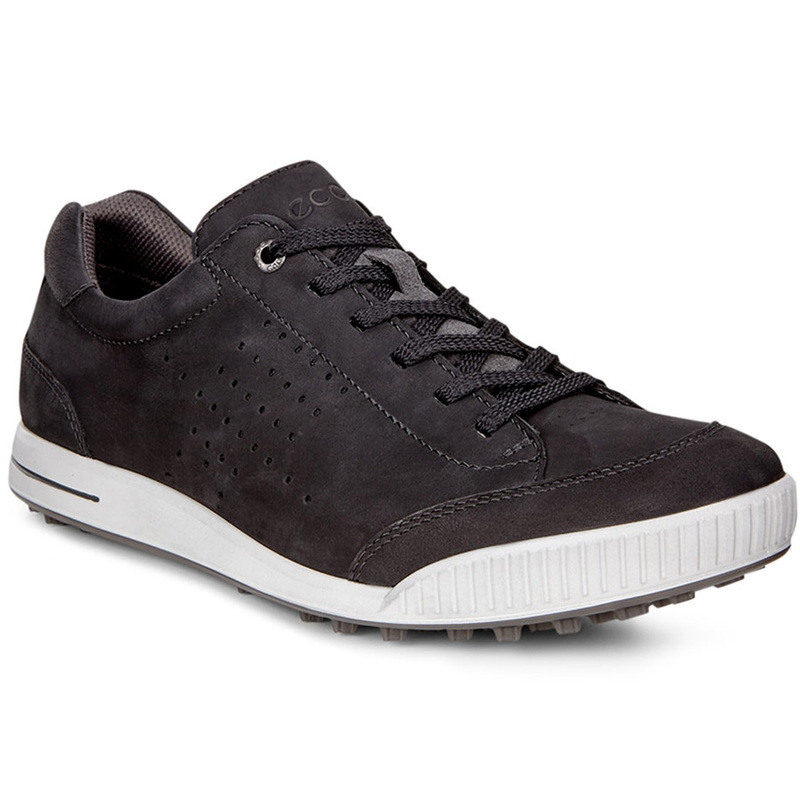 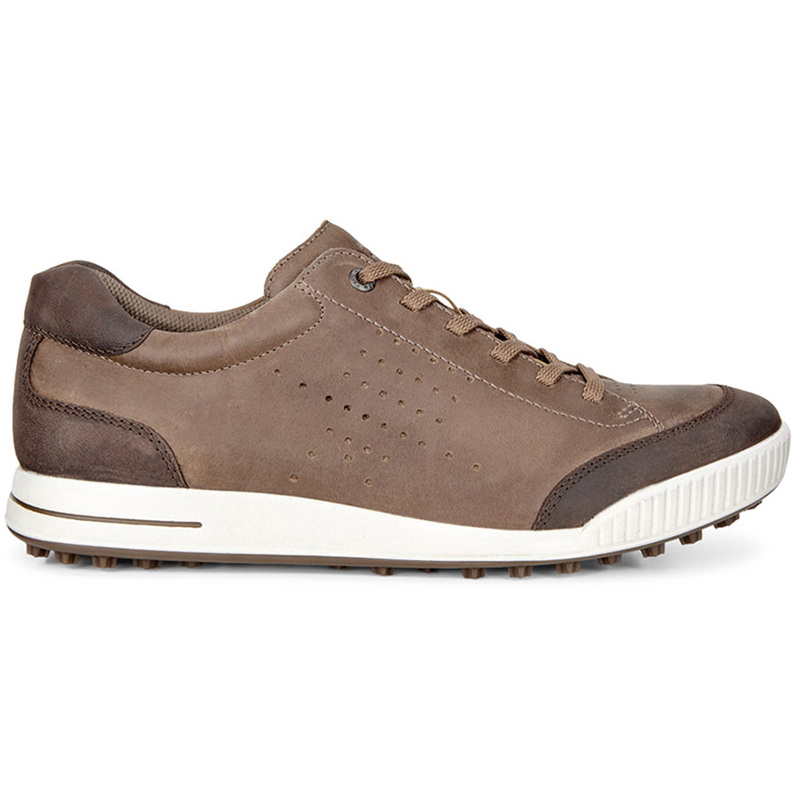 These lightweight and stylish Street Retro from ECCO Golf push the boundaries of comfort and performance. 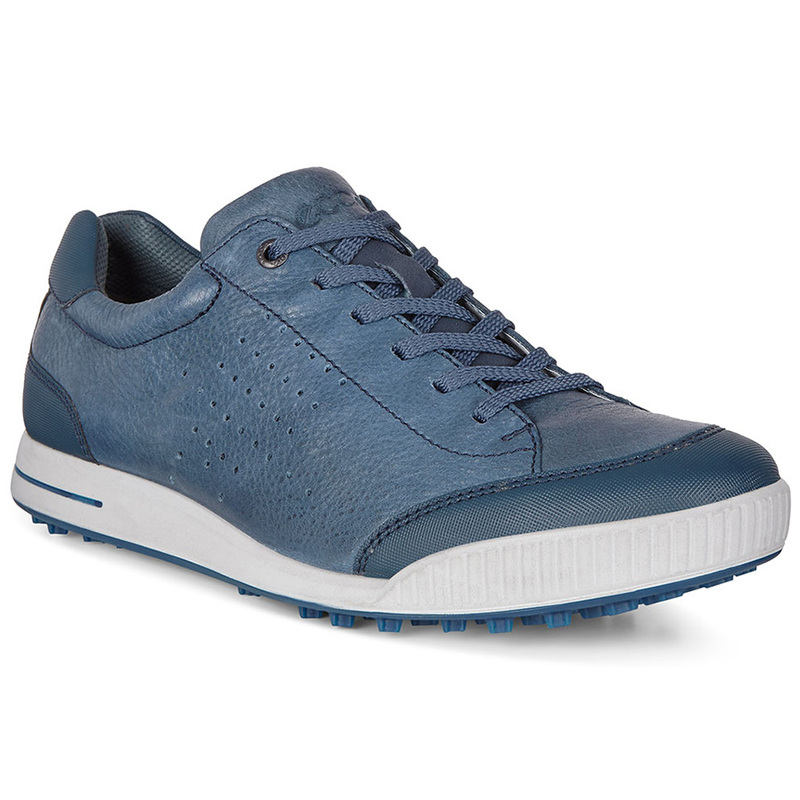 This premium golf shoe has been constructed with YAK HM leather, with a lightweight cushioning foam and E-DTS® outsole for the best performance on and off the golf course. 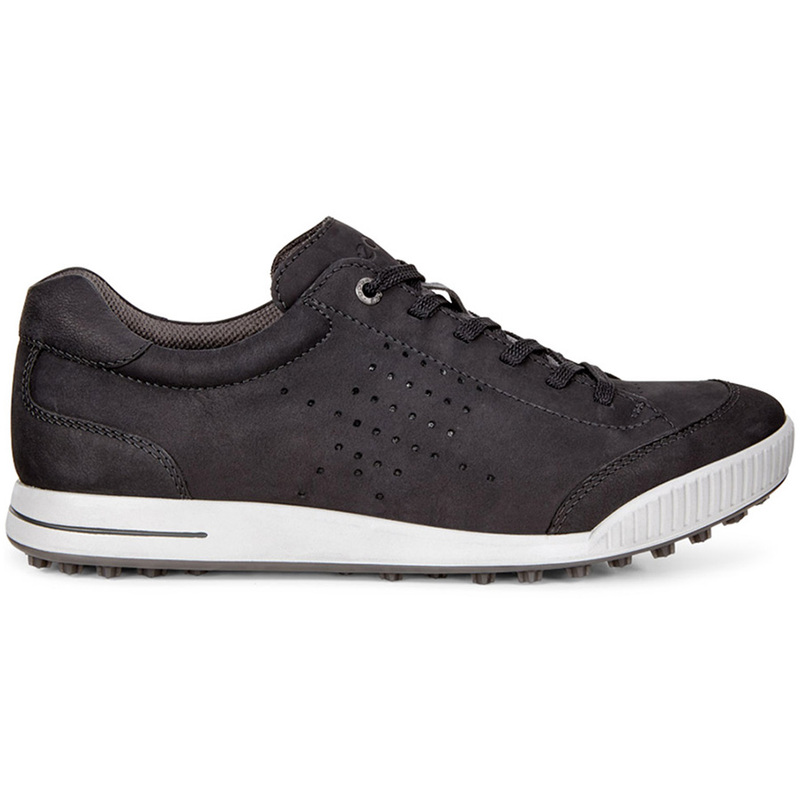 The shoe has been treated with HYDROMAX® which gives superb weather resistance and has a rubber spike-less outsole that provides 800 different traction angles for the best possible grip. 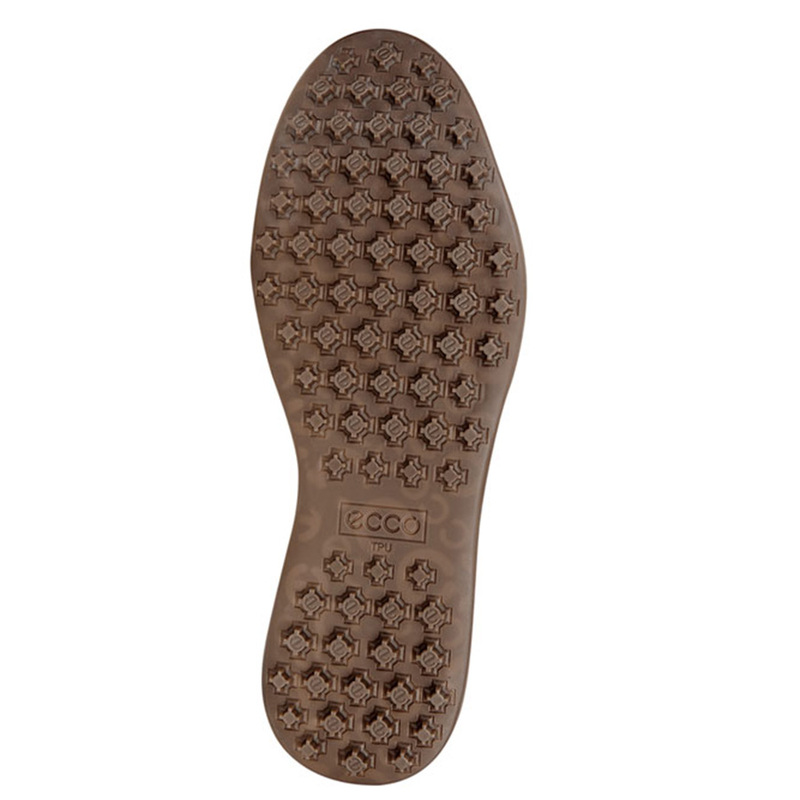 For extra protection the shoes feature ECCO’s HYDROMAX treatment which is a permanent water resistant process for leather that ensures feet stay, while shoes remain soft and supple over time. 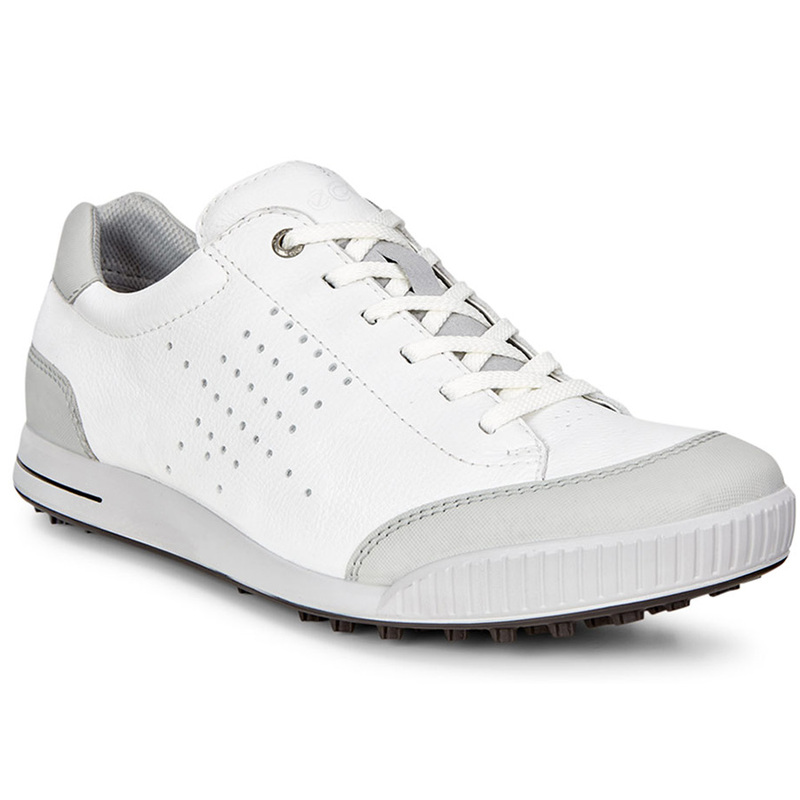 The purpose of the leather is mostly found in golf shoes and winter shoes, it can to keep feet dry in wet conditions for up to 8 hours, weather you are playing golf or exploring the countryside, this leather is ideal for protecting your feet from wet conditions whilst comforting and supporting you. 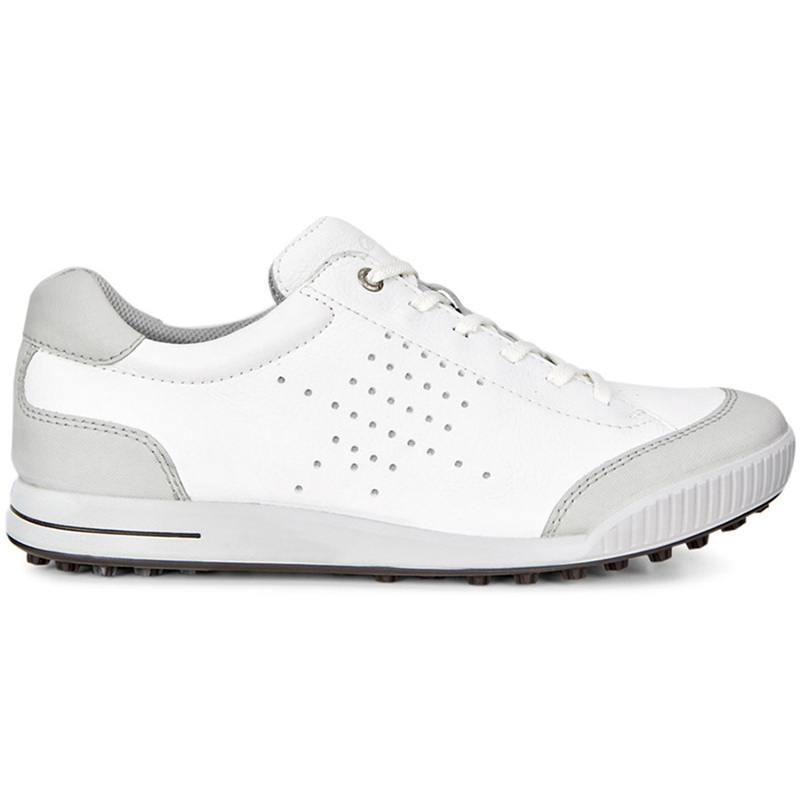 Shoes that come with HYDROMAX leather come with a 12 month water resistant guarantee.